I have always been the type of zombie game fan whether its full on zombies or simply a creature that represents a zombie, believe it I will be there waiting to play. 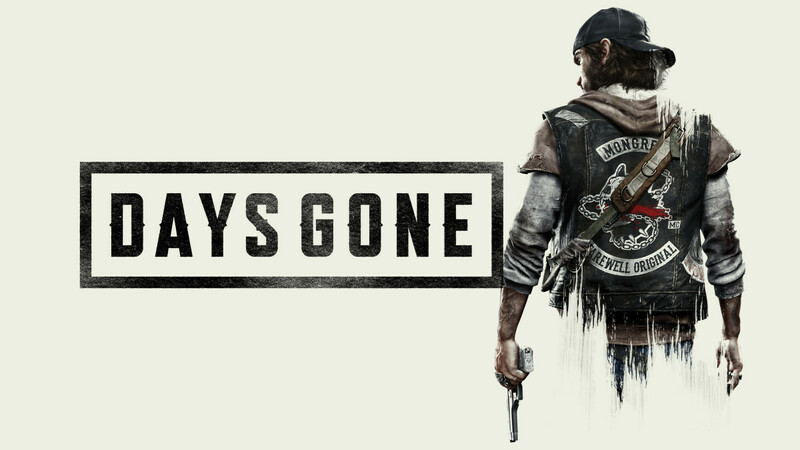 Days Gone is no different I simply can't wait for this game, it looks a bit out of place when you compare it to other games but that is exactly the reason I want to play it. 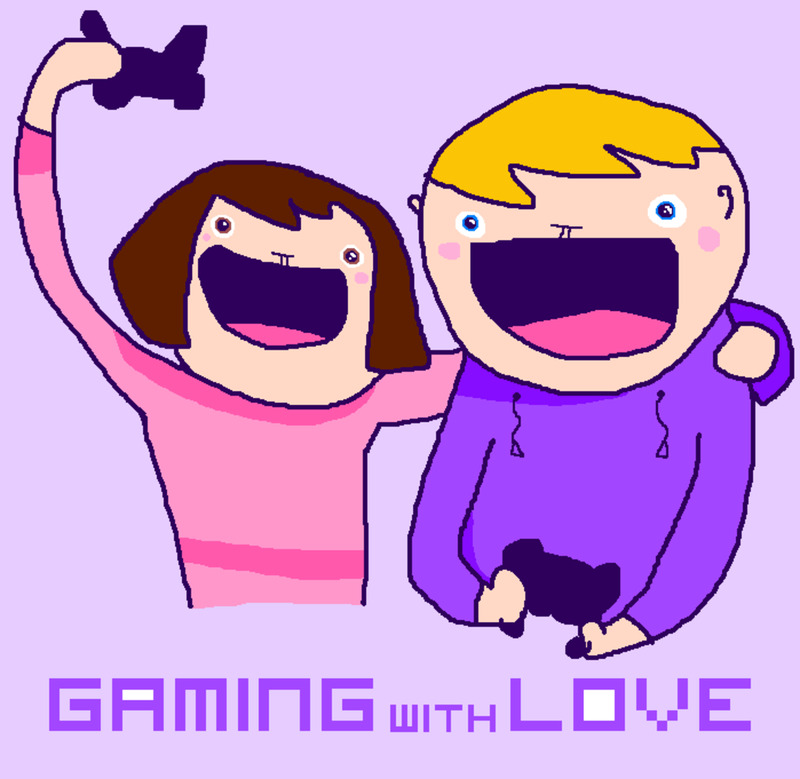 It seems to be a bit of everything, bits, and pieces taken from games we love, all of this features then got a spin into something a little more unique. A single thing that grabbed my attention the most was the trailer, the horde was unforgiving, it looks challenging and at the same time, it looks like tons of fun, besides from that the game is open world and features a day and night cycle. 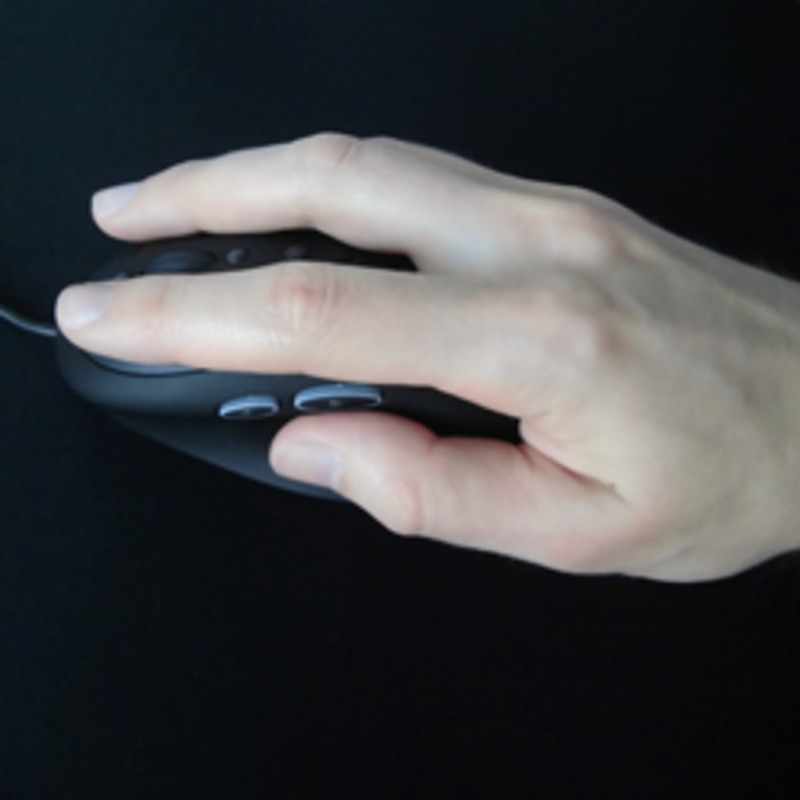 Freakers as they are called in the game, is slow and weak during the day and faster, more aggressive during the night, sounds familiar? yes Dying Light in particular, how Days Gone will implement this cycle we will have to wait and see, because honestly Dying Light was good and I enjoyed it however during the day the game was slow and during the night the game was annoying, its the best way I can describe my experience, I can only hope Days Gone won't be the same. 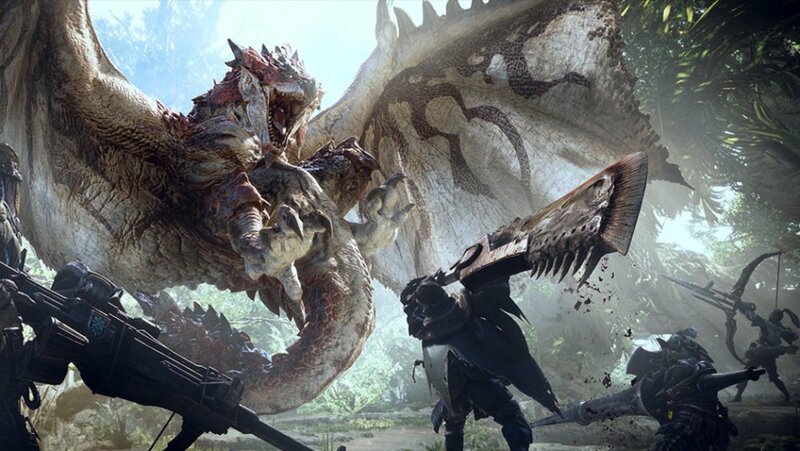 I am sure I am not the only one that has high hopes for this game as at the moment it truly looks like a joyful experience. Ninja Gaiden meets Bloodborne with added color and a faster combat experience, the game didn't just appeal to me with the hidden beauty of 4 K and on the Ps4 pro, there was clearly plenty Nioh had to offer. The game is challenging we can start with that right off the bat, not like Dark Souls but more like Dark souls 3 and mostly Bloodborne, there isn't much between the Dark Souls games, Bloodborne that set them very far apart when it comes to gameplay they feel very much the same to me with a different theme if I may say that. 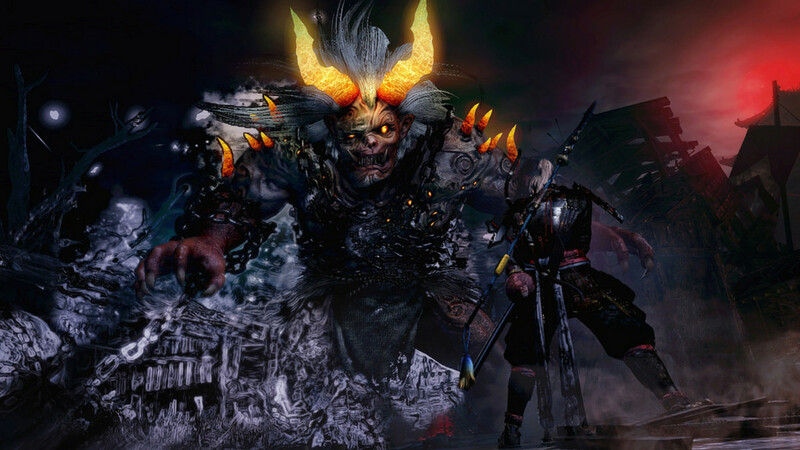 While I enjoyed all of those games, I think Nioh might just cripple them somewhat or at least with color and combat game-play. The Combat in Nioh is much faster, yet it also looks brilliant in any area you go, unlike Bloodborne where mostly the entire game is dark/black and red expect more from Nioh, besides from the game that looks amazing it still manage to keep the whole idea of stay on your feet when you play. It feels the same with the enemy designs, they all seem unique and each one poses a different threat with different attributes with different weaknesses, Jip, you will need to use certain weapons against certain enemies to defeat them faster or do more damage against them. The only boss we got to see was the Ogress its a witch that cries blood which then blooms into red flowers the moment it touches soil, the entire boss design including animation was brilliantly done, as her health goes down she fight more fearlessly and you as the player truly need to focus and be on top of your game. It might cripple Dark Souls or at least in some areas, at the end, only time will tell, we can only hope that it ends up being a good game to play from start to finish with much more surprises. All three of these games was beloved and I personally would not mind buying them again not to play again but simply just to have them in my PlayStation collection, after all if you are anything like me I have no tolerance for a remaster, mostly due to the fact of remembering the previous game, it simply feels like a waste, however for this title I will make an exception. 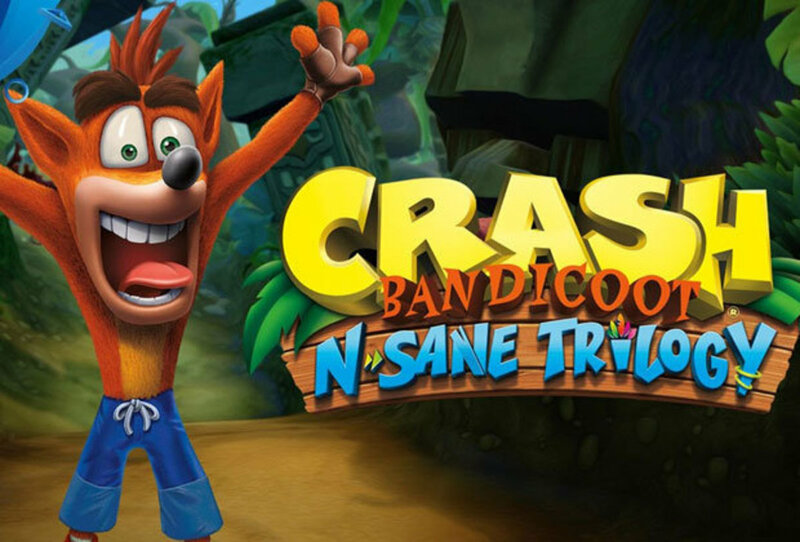 N-Sane trilogy might as well be a remake as mostly everything has been made from the ground up, which I would consider a plus then just Hd textures, all of this is also remade with same game Engine then Skylanders: Imaginators. Trust me when I say the game looks fantastic but is it really worth another buy? Maybe just to have it as part of the Ps4 collection and not so much for playing, let us know and vote in the Poll down below. 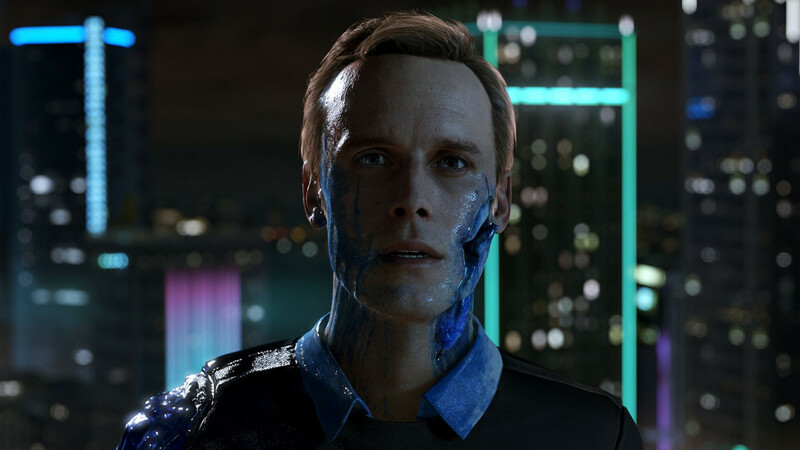 This is another game that I am truly excited about or at least I want to be and at the same time I don't want to be disappointing, like Heavy Rain, Detroit: Become Human you are followed around one big story where every decision you make have a different outcome. Just this time around with Detroit everything seems and looks much deeper than Heavy Rain could ever be, more choices more paths to follow, more outcomes, more effects on the story. The only thing that scares me the most at this point now, what will the story be like from start to finish, will it be any good? Because let's face it a game like Detroit needs a good story just like Heavy Rain did, if it doesn't have this then there is no point in playing it as all those paths and different effects on the story would mean nothing. 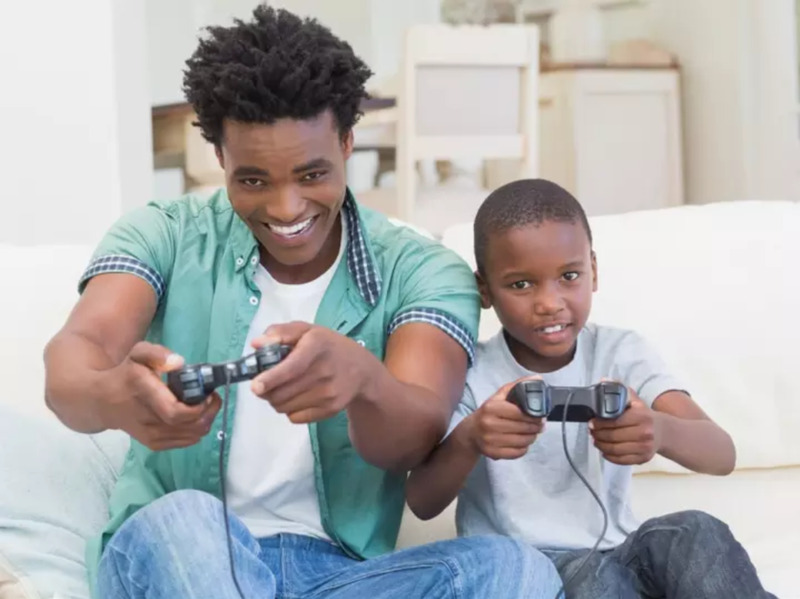 Just one of those that enjoys a good story as well as gameplay, if one of these is missing then I will most likely not enjoy it, I can play a game that looks like rubbish as long as the story is good and keeps my interests, topped with decent game-play. 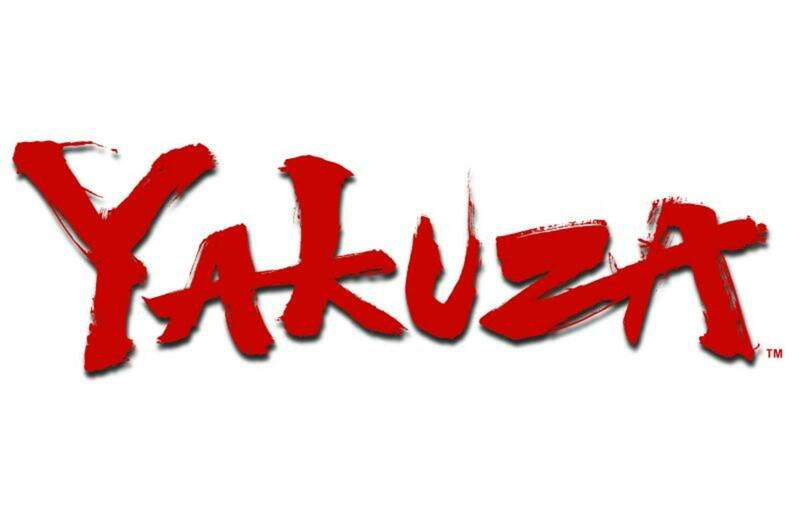 Now here is a game I never really got into, don't ask why for some reason its just not for me, but this is not about me this is about the games that everyone is looking forward to and thus I will set aside my difference and list all the qualities of the game that I think will make Zero a better Yakuza game. As far as I can tell the game graphics have some major improvements over previous titles, the fighting is more deep and immersive than ever before, not like I can talk from experience though I can see the bigger change from the Ps3 one I played with the zombies, did I like it? no, I did not. 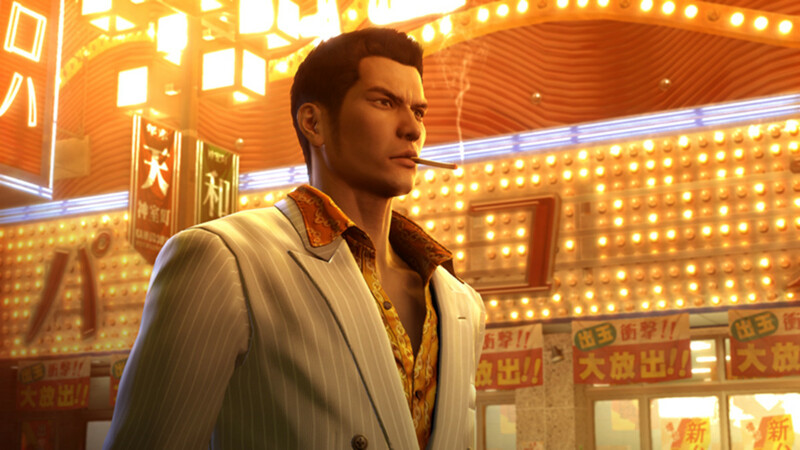 In Yakuza Zero you can play one of two characters each one with their own unique fighting style, the world looks gorgeous compared to the previous titles and this time around it also has more mini games to play to blow away the time or just relax from the main game, including darts, pool, dancing and much more. Which of these games do you want to play the most for 2017? I have a love/hate relationship with Nioh. It's a great game and I can't wait for Days Gone, it looks like so much fun!